Professional Service. Your Data, Your Privacy -Our #1 Priority. Data Backup is Crucial for a Successful Business. We Will Get Your Data Back. Let's prevent it -Data at home or the office is critical, memories, records, music, documents, etc. In the event a hard drive dies, having a backup of your data is the most important thing you can do to protect your data. We can setup autimatic backup jobs to an external hard drive, to a NAS, or to the cloud. Your system has just crashed and you need your pictures, word documents, Quickbooks, email, or any other data back as soon as possible. Or you have just gotten a new laptop or computer and you want to transfer same files from your old one to the new one, etc. Whatever the problem, you have come to the right place. We charge flat rates that depend on the size of the laptop or computer hard drive that you have. Don't know what happened but you cannot access your hard drive any more? Let us give you a free diagnostic. Tournaround time for data recovery is 24 hours or less in most cases. 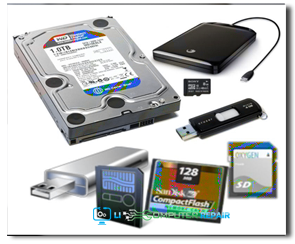 Computer and laptop hard drive (IDE, SATA, SSD) in-shop data recovery services have FREE diagnostic / estimates and are priced at flat rates ranging from $150 to $400. 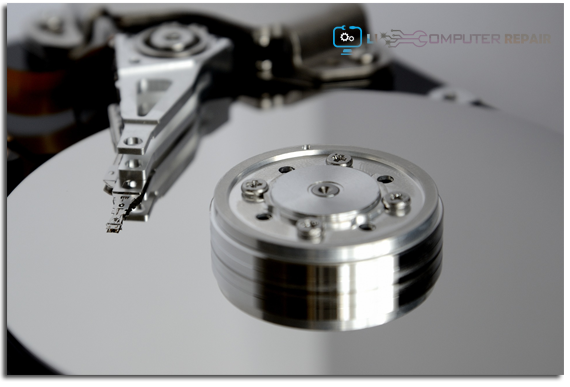 24 hours are needed for most data recovery services; bring it in today, pick it up tomorrow. You only pay if we recover your data. In a hurry? Ask about our express turn around times. 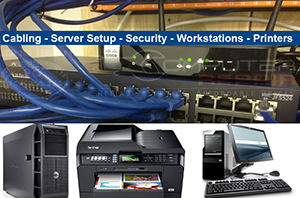 On-site data recovery and transfer services starting at $140 / hour. Data Recovery is a simple procedure (only time consuming) as long as the BIOS recognizes the hard drive and the hard drive turns on, which is about 80% of the time. Only in about 20% of the cases when the hard drive has physical damage (in lipcrepair.com experience), it cannot be recovered, or needs a more extensive process to recover the data. In this case, your hard drive requires a Clean Room environment for data recovery. 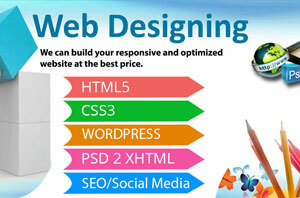 The average price for this type of recovery ranges from $700 to $1000, and the turnaround time is about two weeks. Express service is available and you only pay if your data gets recovered. 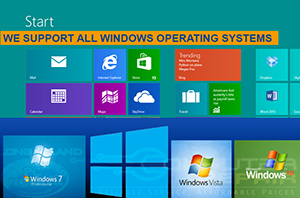 Data Recovery/Transfer services is for all Windows file systems and environments including all makes and models of computers, laptops / notebooks. Long Island Computer Repair will work with your schedule for all of your Long Island computer repair needs. Go beyond daily backups – our systems backup continuously, saving versions of files as they are being worked on (including open files) to protect your data as you change it or create it. Our modern backup solutions keep multiple versions of files, holding a 30 day history of old versions. Roll back to the version you need in just minutes. Not all company data is stored on in-house servers. We offer services to back up, monitor, and recover your cloud data. Protect your company from cloud downtime or data loss. YOUR DATA IS OUR NUMBER 1 PRIORITY. Our technicians will clean out pesky applications that contain spyware from your system. The result will be computers that run much faster, guaranteed, or your money back. Does your business have a solid backup plan in place in case of an unexpected emergency? 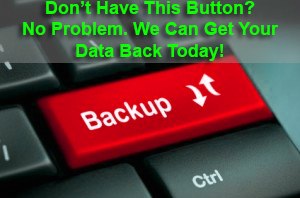 We can establish a backup routine that will meet the needs of your business. 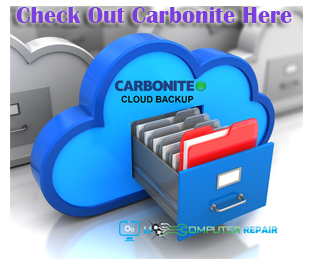 Onsite or Cloud backup services.